If you thought that instant cameras are a matter of past, obsolete devices surpassed by the more modernized ones with the era of digitalization, you couldn’t be more wrong. 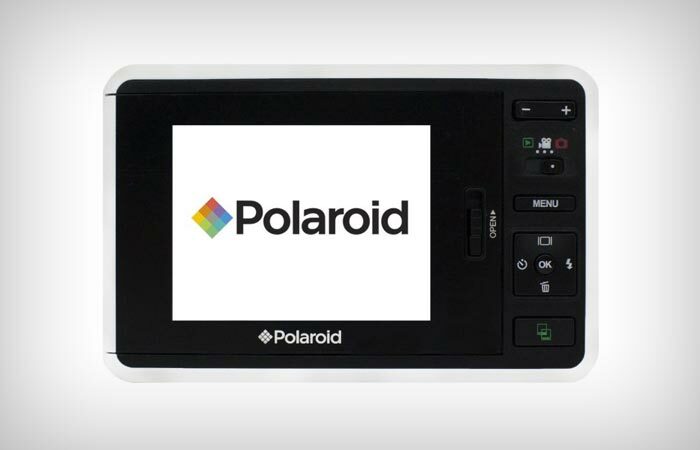 Instant cameras are finally having their big comeback, and they are having it in the form of Polaroid Z2300 Instant Camera. 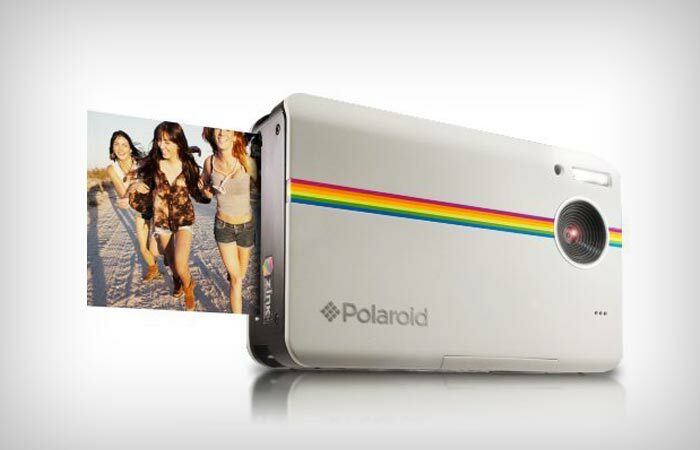 With this camera you can take great pictures, and what is more, you can print them on the spot. Sounds fun, right? Well it gets better. Not only that this camera produces actual photographs instantly, but at the same time it produces the coolest stickers. That’s right, your photographs will have self-adhesive properties thus enabling you to put them in all sorts of creative and helpful use. What is more, the whole process is very fast and easy, you just need to choose a photo, decide how many copies of it you will print and within 30 seconds you will already have it at your hands. The recharging is almost as simple as printing and its custom made papers which contain cyan, yellow, and magenta crystals, which are triggered by high temperatures spread trough device, compensate the need for a toner or different kinds of cartridges. The quality of printed photographs is, of course, slightly reduced for the sake of compactness and the efficiency of device but all together the results are more than satisfactory. Also, in cases when you’d rather choose quality over the immediacy you can just use the device as an ordinary 10-megapixel camera. Polaroid Z2300 also includes: a 3-inch LCD screen, an SD card slot, and a mini-USB port which makes uploads of photos to computer fast and simple. So if you are considering to finally release the fun and creative part of your personality, getting a Polaroid Z2300 Instant Camera could be a good start. You can buy it new from $179.99 on Amazon.